The TORCH Panel Blood Test consists of several blood tests that detect antibodies indicative of T. gondii, rubella, CMV, or HSV infection. 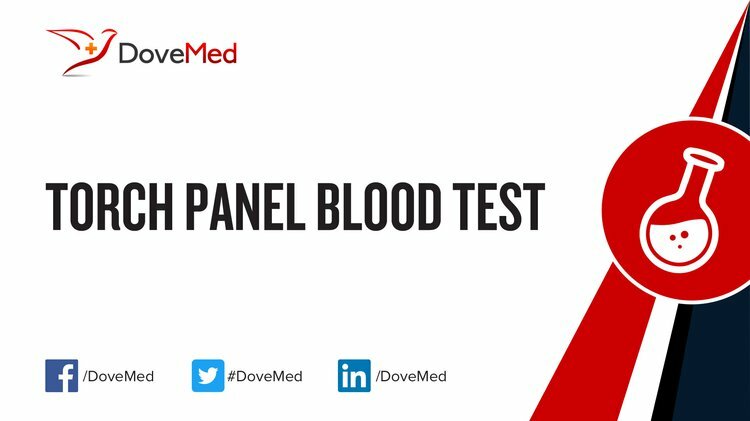 What are the Clinical Indications for performing the TORCH Panel Blood Test? How is the Specimen Collected for TORCH Panel Blood Test? What is the Significance of the TORCH Panel Blood Test Result? 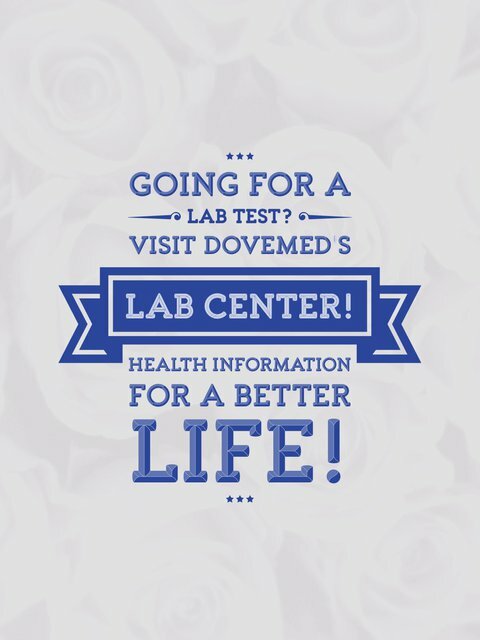 If the test is also used to detect the presence of syphilis (a sexually-transmitted bacterial infection), then it is known as a ‘TORCHS Test.